Lahore. 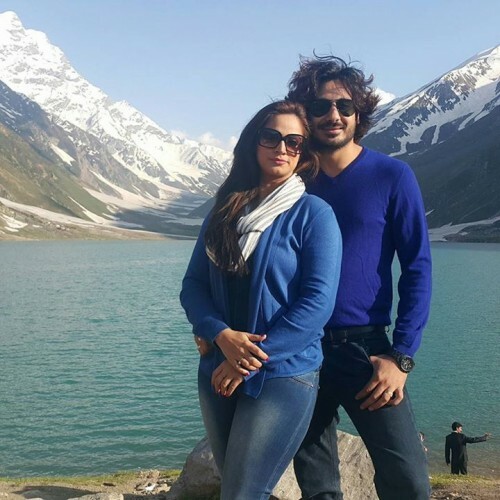 Noor is the leading and popular Pakistani actress and she has filed the divorce case against her husband, Wali Hamid in the court. The court is hearing their divorce case and the court has given the final chance to the couple to have meeting with each other to find the possible solution and they should not get separated from each other. 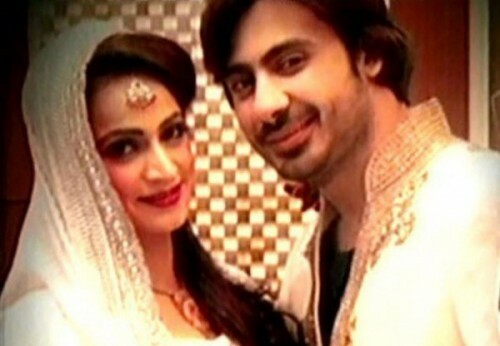 Noor got married to Wali Hamid and they were leading the happy life but some problems have been created among the couple and now they have decided to get the divorce. 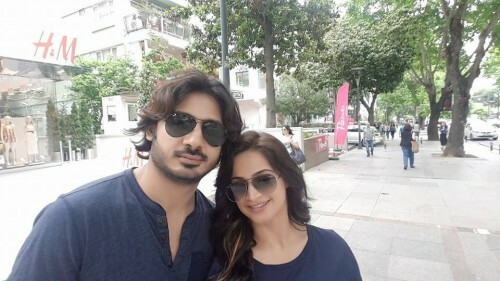 Noor filed the case of divorce in the court. The court listened to the arguments of the stakeholders and now the court has given the last chance to the couple to think over the matter and they can get settled their case on their own. The court gave the time of 15 minutes to the couple to have negotiations with each other and they can get settled their dispute. Noor is not agreed to take back the case while Wali Hamid wants to have the reconciliation on this matter. He wants to maintain his relationships with his wife, Noor.